LJ100® is a safe, unique, standardized, patented, science-tested, sustainably harvested, proprietary nutraceutical. HP Ingredients offers custom formulations and private labeling services to manufacturers. HPI’s innovation in formulations is accomplished by combining its trademarked ingredients with other clinically tested, well-researched nutraceuticals. This site is business-to-business only, please note that it is not designed for end-consumer use. This material is meant for professional product development informational purposes only and is not intended for the treatment or diagnosis of diseases, which should be done by a healthcare professional. This website is not intended to provide medical advice. 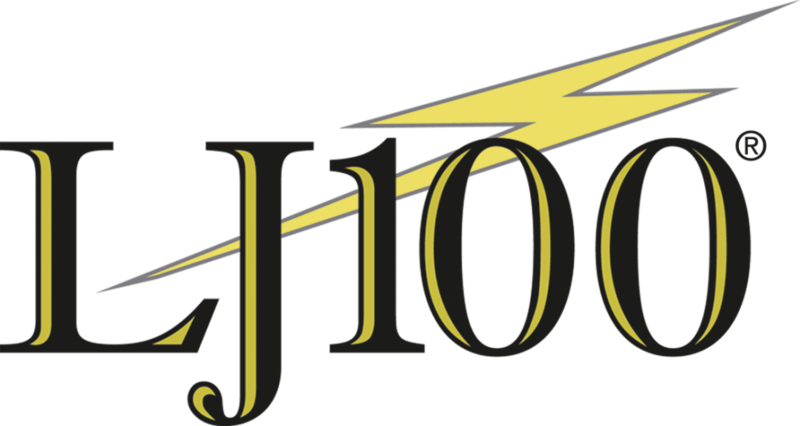 Statements about the health benefits of LJ100 have not been evaluated by the Food and Drug Administration. This product is not intended to diagnose, treat, cure or prevent any disease.